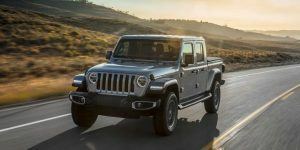 The 2020 Jeep Gladiator is set to go on sale in May, but off-road enthusiasts that want to be first on their block with one of these rugged midsize pickups can pre-order a special Launch Edition model. 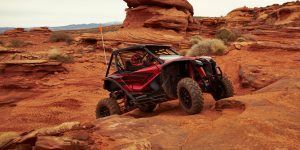 Would-be owners can reserve one of these limited-production Gladiators on April 4, 2019, the only day Launch Edition models will be available for sale. Trucks must be reserved through a concierge, which helps with completing the purchase process. Just visit the special website here, put in the required personal information and the concierge will call the same day and arrange a dealership to purchase from, take a deposit, estimate a trade-in value, and even finalize the sale. Making the Launch Edition something special, a mere 4,190 will be built and they’ll only be offered in the U.S. That may sound like an unusual number to offer but there’s a method to the apparent madness. That figure is a tip of the hat to Toledo, Ohio’s area code (419), the town where Gladiators and the Jeep Wrangler on which it’s based are assembled. Aside from the unique aluminum tailgate badge, which is emblazoned with “One of 4,190,” Launch Edition models feature many other elements that set them apart from regular Gladiators. For starters, they roll on 17-inch mid-gloss black wheels, which are surrounded by 33-inch Falken all-terrain tires. Black, Bright White, Billet Silver Metallic, Firecracker Red and Granite Crystal Metallic are the available paint colors. 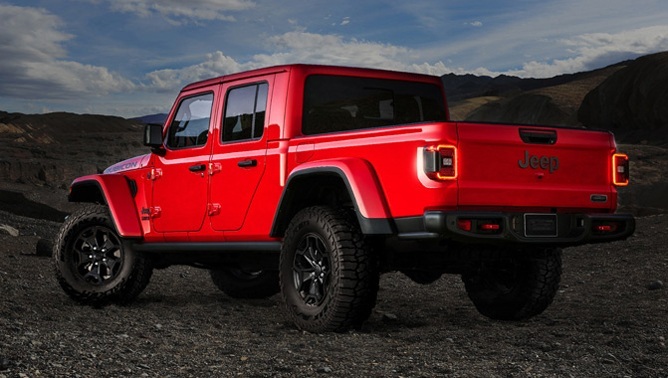 The hardtop roof and fender flares are also rendered in the same hue. Inside, passengers are treated to black leather seats with contrast red stitching. A nine-speaker Alpine sound system is standard, as is keyless entry, a forward-facing trail camera and a broad range of driver-assistance features including adaptive cruise control and rear park assist. 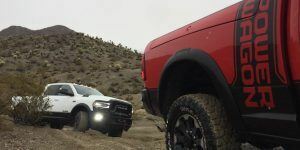 Launch Edition Gladiators are exclusively powered by FCA’s tried-and-true 3.6-liter Pentastar V6 engine that delivers 285 horsepower and 260 pound-feet of torque. It’s matched to either a six-speed manual gearbox or an eight-ratio automatic. SEE ALSO: Jeep Cherokee vs Grand Cherokee: Which Jeep SUV is Right for You? On the subject of pricing, Launch Edition models will go for $62,310, including $1,495 in delivery fees, quite a bit of money for a midsize truck, though this pickup can go where rival models only dream of.